It's time to start thinking differently about websites. These days, anyone can build something attractive that relays information. You need a website that serves as a tool to advance your goals. 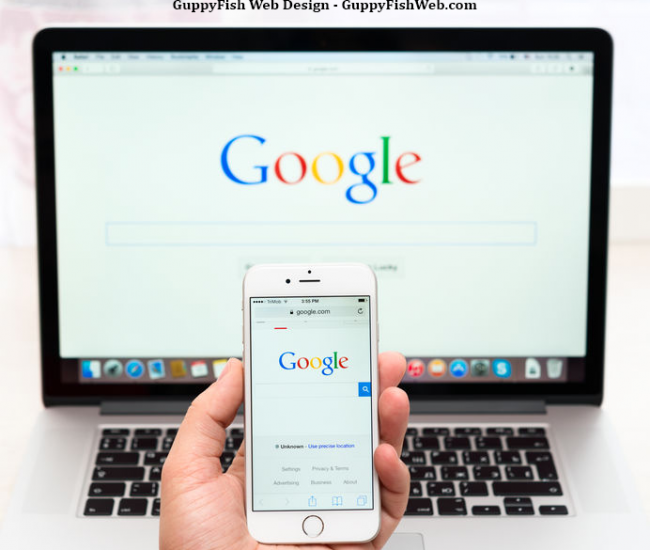 Let us show you why GuppyFish Web Design is the best catch and an amazing investment for your organization. At GuppyFish Web Design, we don't believe in "cookie cutter" websites. We take the time to get to know your organization, inside and out. Only then do we propose custom solutions that will help you swim in the direction you want to go. Your website will be a valued member of your team. If you have a WordPress site, website maintenance is something you can't afford to overlook. We can make sure your site is secure from hacking and malware, backed up, and running the latest software. You spend your valuable time doing what you do best, and we take care of the rest.